Musical Theatre News: Cats the Movie? Andrew Lloyd Webber has revealed that Universal Pictures is considering a film adaptation of his musical Cats . He said in a recent interview "Universal has now got Cats out of the drawer in which they locked it years ago when they bought the rights and suddenly they're talking about a film." 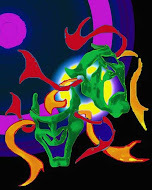 The production is currently on a tour of the UK and was previously filmed live on stage and released in 2000. 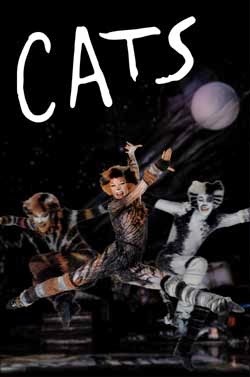 Cats opened on Broadway in 1982 running for 7,485 performances before closing in 2000. It held the title of Broadway's longest-running musical, but was overtaken by The Phantom of the Opera. The show won seven Tony Awards including Best Musical, Best Book of a Musical, Best Lighting and Best Costumes. Andrew Lloyd Webber's new musical Stephen Ward starts previews at London's Aldwych Theatre today.